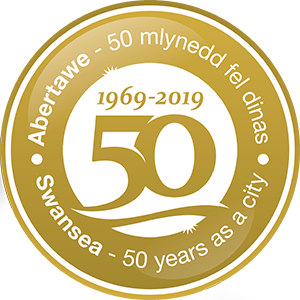 After a sell-out show in 2018, Les Musicals returns to Swansea with their exciting new show! 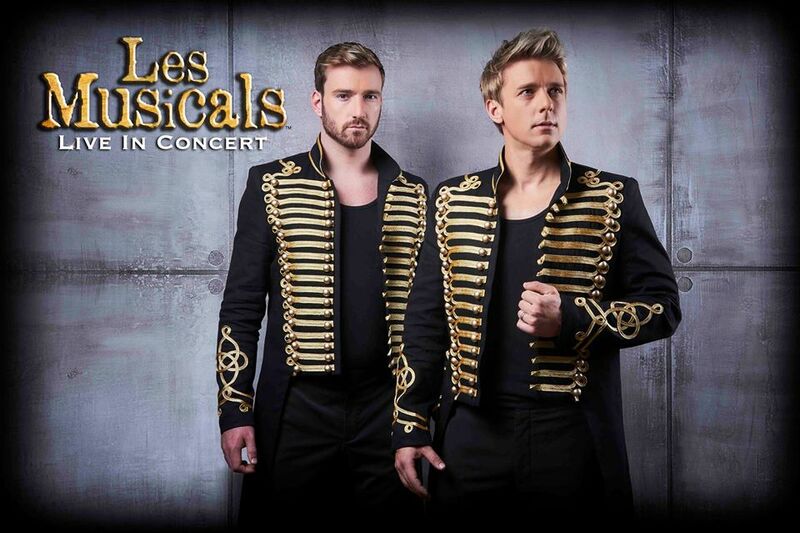 Jonathan Ansell (G4 Frontman) and Jai McDowall (Britain’s Got Talent winner) have joined forces to create vocally dynamic evening which will showcase even more smash-hit songs from the greatest musicals of all time. Come and immerse yourself in the world of musical theatre with classics from Les Miserables, Phantom Of The Opera, Blood Brothers, Wicked, Jesus Christ Superstar, The Greatest Showman, Miss Saigon, Chess, We Will Rock You and many more. VIP tickets include a Meet and Greet with Jonathan and Jai at 6.00pm, plus a complimentary glass of wine (or juice), and the opportunity to take photographs and get autographs.